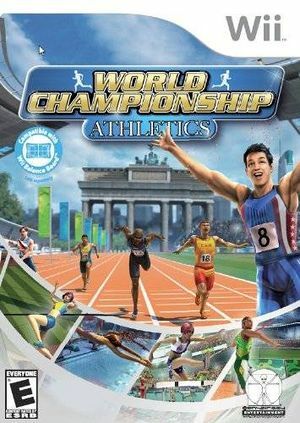 The battle for Gold Medals and personal bests ignites excitement and healthy competition in World Championship Athletics (Summer Athletics 2009 in Europe). Millimeters and split seconds will decide the winners. Athletes compete in 28 summer time disciplines, including hurdles, high diving, javelin and pole vault. Customize your character and develop your career as a professional athlete in career mode or challenge your friends in head-to-head competition. The graph below charts the compatibility with World Championship Athletics since Dolphin's 2.0 release, listing revisions only where a compatibility change occurred. This page was last edited on 13 January 2018, at 16:02.